We take a customer specific approach to each project, and provide a comprehensive solution. Sure Business Systems are one of the North Wests leading providers of Business Communications Solutions with a wealth of experience and industry knowledge spanning over 25 years. 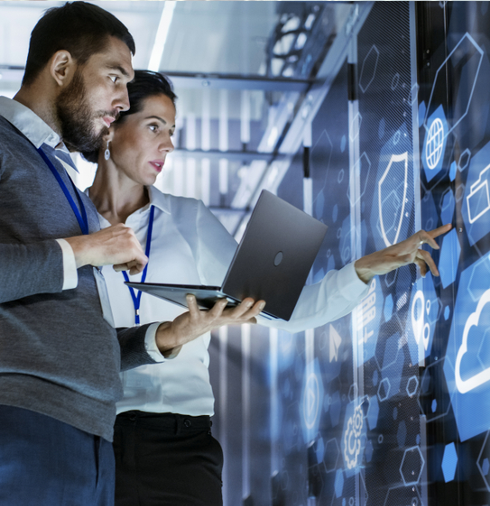 Renowned for the expert provision of High-Speed Internet Connectivity, Cloud Services, 4G Mobile Data solutions, Fully Integrated VOIP solutions and Business Telephone systems we take a consultative approach to understanding your requirements. We have the capability to design, manage, implement and support solutions that help you deliver improved service and increase operational efficiency whilst reducing costs. Whether you are looking for High-Speed Internet access, Cloud Telephony, traditional landline Telephone System or a complete turn-key managed network solution. 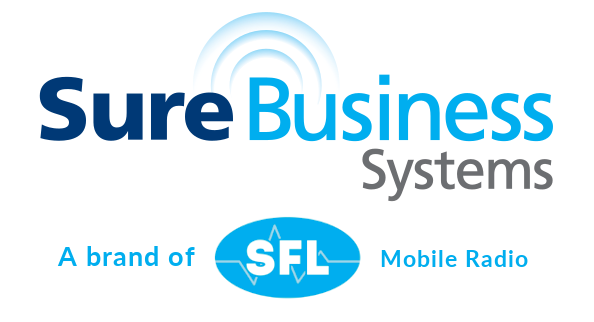 Sure Business Systems has developed long-standing network of partners including: Plantronics, Agent, Snom, Polycom, Mitel, Broadsoft, Zyxel, Konftel and others, to ensure our customers can maximise the benefits of the solutions we offer. We are confident we can offer flexible solutions aligned to your strategic business needs. At Sure, we have the capacity to scale as your business communication needs develop and grow. We can assist you with every aspect, from a small SIM card to a fully connected network build. Our Team is ready to help you realise your connectivity dreams! We offer a complete, in-house service, saving you both time and money. Our sales and technical experts are on hand to offer solutions that will address your needs. We have a wide range of technology available to deliver the perfect solution. We Install our own systems and guarantee our work. There are a range of support packages to choose from to keep you up and running. Looking For A Telecoms Solution ? With over 25 years of experience we’ll ensure you get the best guidance. Drop us a message and we will aim to respond within 1-2 business hours.